Discover the scenic beauty of the Lakelands Lough Derg region by spending some time sightseeing. 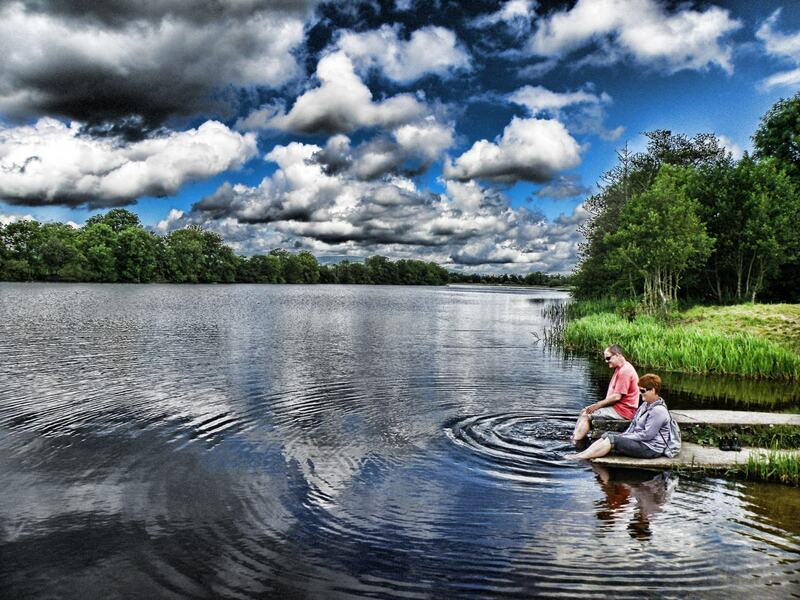 The Lough Derg Drive is a loop of the entire lake offering vantage points and picnic spots along the way. See the Arra Mountains in Tipperary from Ballycuggeran woods in County Clare, or look across at Co. Clare from the Look out viewing point in Portroe in County Tipperary. The scenery and landscape is magnificent especially if you are viewing it from a height. Stop off in a lakeside cafe, bar or restaurant along the way to get some refreshments and don’t forget to take some photos to capture some memories of your day.